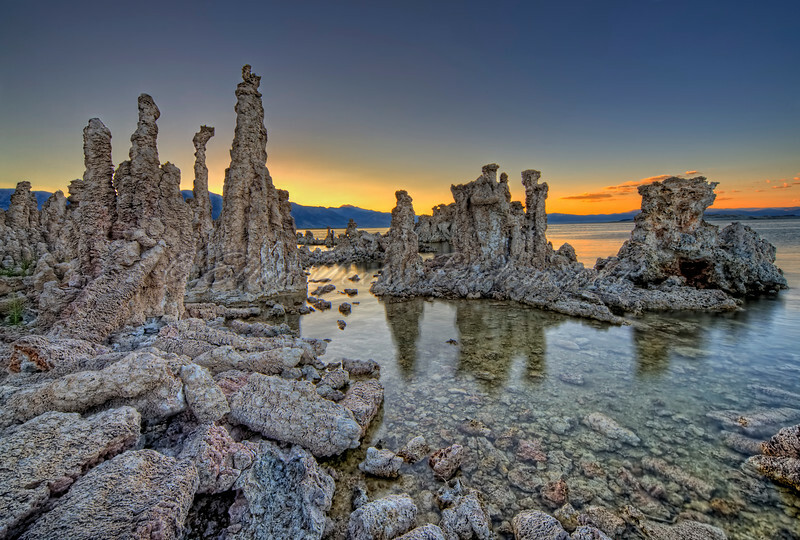 Mono Lake is in the Eastern Sierra of California. Our first night we went to the South Tufa area of Mono Lake. It was just perfect weather.